When style reigns supreme, the details must be truly flawless. What a fabulous evening. The food was outrageous. Perfect in every way, and half the fun was planning it together! 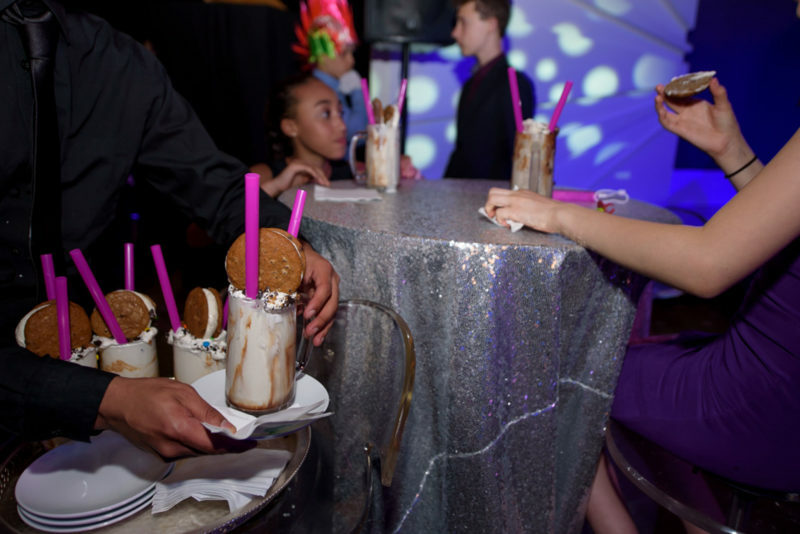 Lauren’s mitzvah spotlighted high fashion – and featured food front and center. The hors d’oeuvres themselves became part of the runway show. Red carpet style and custom magazine spreads greeted the attendees, while extravagant crazy shakes and pizza bites tied off this chic affair.